Justice, a national retail chain marketed to young girls, has stopped selling a cosmetics product after discovering it contained talc contaminated with asbestos fibers. The government-licensed Scientific Analytical Institute (SAI) in Greensboro, North Carolina, confirmed the asbestos contamination after testing the product as part of a Durham-based WTVD-TV news investigation. 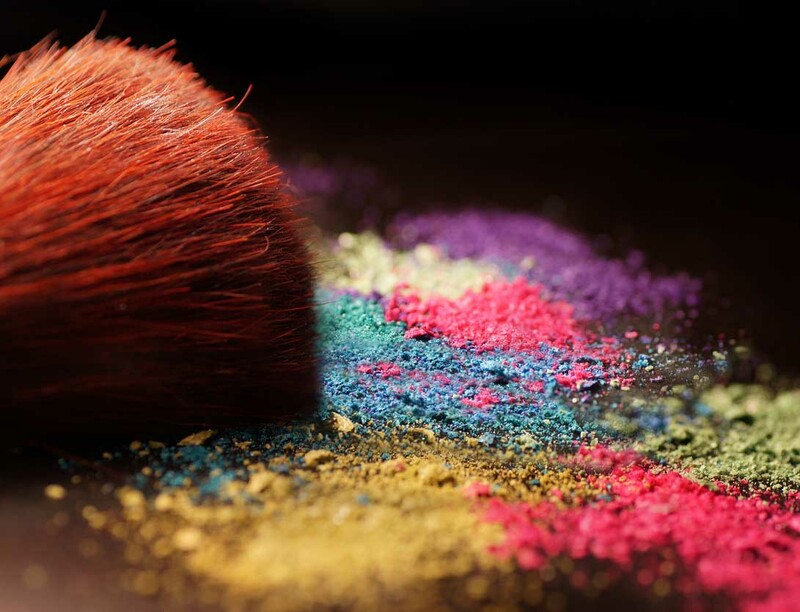 The tainted product was Just Shine Shimmer Powder, which the company stopped selling at stores and removed from its website, according to a Tuesday post on its Facebook page. Justice, formerly known as Limited Too, is a subsidiary of Ascena Retail Group. Talc, a common ingredient in cosmetics, is a naturally occurring mineral often mined near asbestos deposits on the earth’s surface. Sometimes, the two substances mix. The U.S. Food and Drug Administration prohibits the use of cosmetic talc tainted with asbestos fibers, but its testing protocol is not as revealing as the one SAI performed with a transmission electron microscope. This is not the first time asbestos is found in a talc product marketed for children such as molding clay. And it likely won’t be the last. In 2015, several retailers, including Party City and Toys “R” Us, stopped selling certain brands of crayons made in China after discovering they contained talc contaminated with asbestos fibers. Toy fingerprint kits with similar talc, also were pulled from the shelves as part of the same investigation. Talc is used as a binding agent in chalk, ceramics and rubber. It’s also found in pharmaceuticals and cosmetics. Talc absorbs moisture and improves feel. Unfortunately, tests are still finding traces of asbestos in talc. Asbestos, which was once a valued mineral, is a known carcinogen. The inhalation or ingestion of microscopic asbestos fibers can lead to a variety of serious health issues, including mesothelioma cancer, lung cancer and asbestosis. The purpose of the TV news investigation was to find out what ingredients were not listed on the labels of various makeup products. Seven products were tested, but only Just Shine Shimmer Powder showed traces of asbestos. The makeup also had traces of heavy metals such as lead, chromium, barium and selenium. The Just Shine Shimmer Powder was manufactured in China, where the testing of talc products for asbestos contamination is done less frequently. Today, most all of the talc reserves in the U.S. come from mines in southwest Montana and central and west Texas. These mines are considered less likely to be contaminated with asbestos. It is no longer mined in Vermont, New York and Southern California, where asbestos commonly tainted the talc. There never has been a documented case of a child diagnosed with an asbestos-related disease that stemmed from makeup, crayons or a toy. The latency period between exposure to asbestos and diagnosis is typically long (10-50 years). The policy of the U.S. Occupational Safety and Health Administration (OSHA) is that no amount of exposure is safe, but the large majority of asbestos-related diseases come from occupational exposure. The link between talc and asbestos has been debated for decades. In 2015, a woman in California won a $13 million lawsuit against Colgate Palmolive after a jury decided the company’s talcum powder tainted with asbestos was responsible for her mesothelioma.